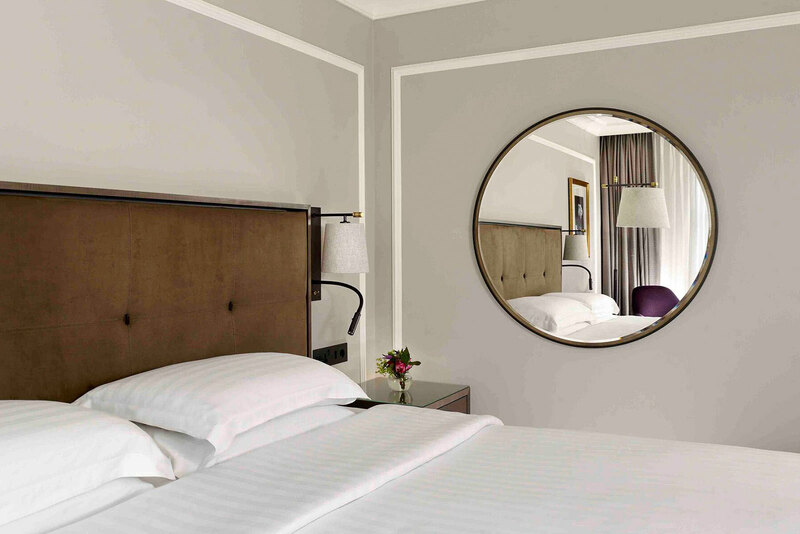 The Hyatt Regency London – The Churchill is one of the city’s best known and loved hotels. 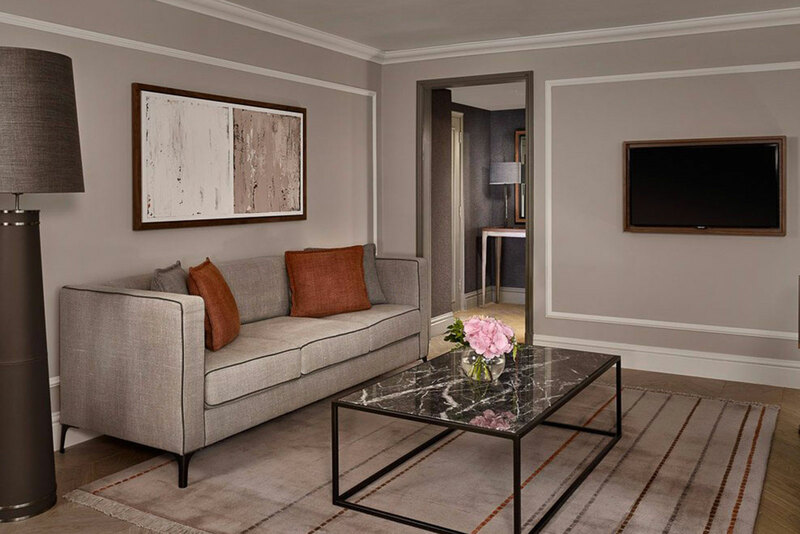 We were therefore delighted to be selected to work exclusively on the refurbishment of all 440 bedrooms and Suites. A large project phased over 12 months which was delivered on time and to budget. 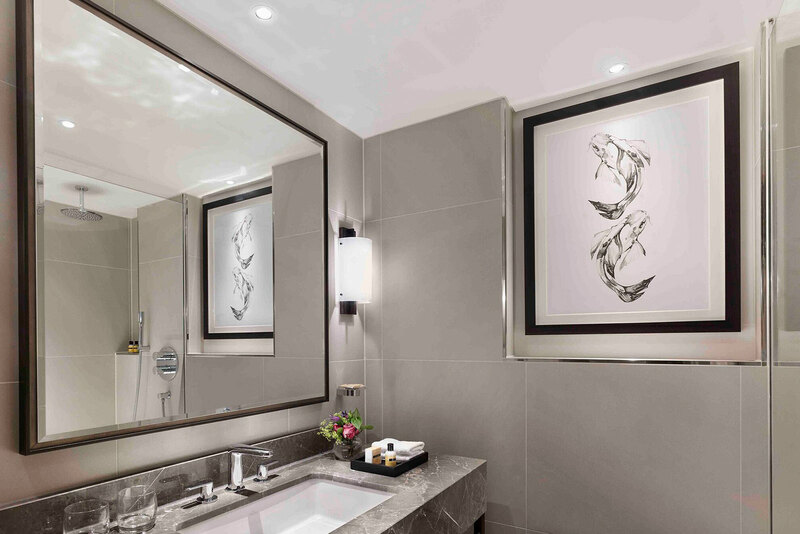 All artwork was commissioned by Indigo Art and based around the man whom the hotel was named after – Sir Winston Leonard Spencer-Churchill – Britain’s greatest statesman. 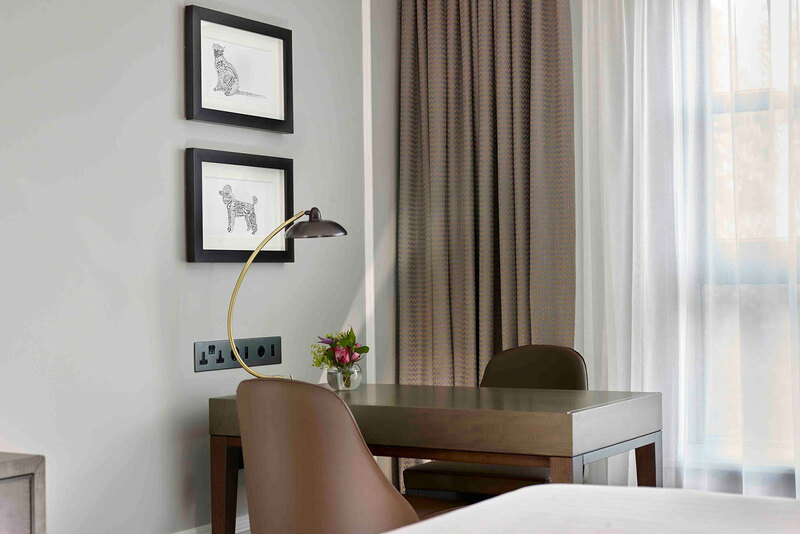 This included bespoke typography artworks for the bedrooms; created from his most famous quotes and arranged in the silhouettes of his favourite pets- Jock the Cat, and Rufus the Dog.